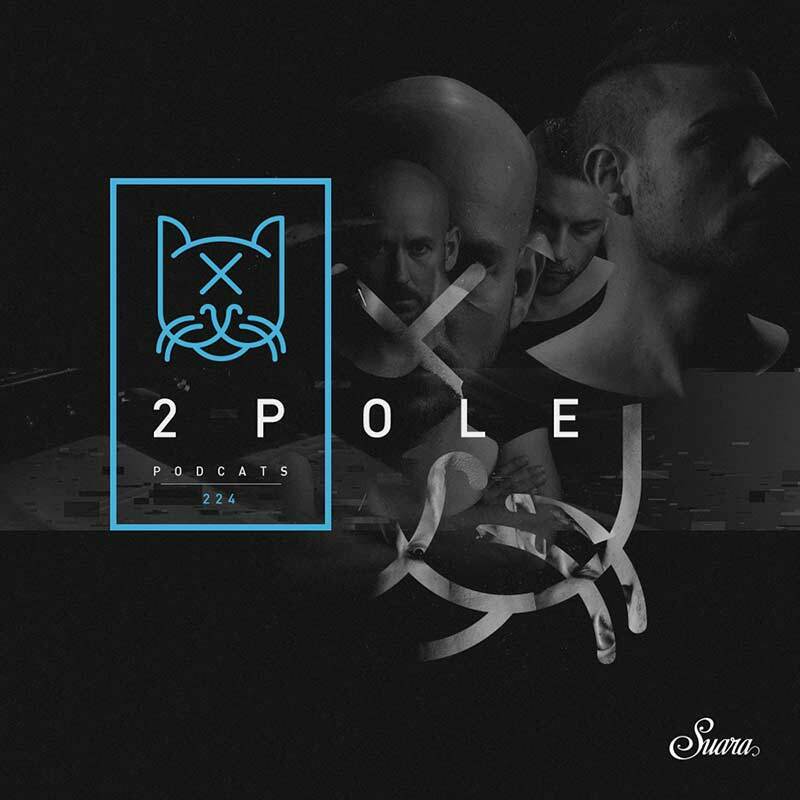 Duo 2pole deliver a 60 minute set recorded during their last trip in Ibiza. This mix includes two tracks recently released on Suara: 'Metam' and the smasher 'Alone feat. Ursula Rucker'. Enjoy it!